Enchanted Excurse: Short Hair Anyone? Afternoon Loverlies! I decided to cut my hair y'all!!! I did a long asymmetrical bob, and now my head feels a bit better. lol My hair was heavy, plus it's getting summer and humid, so therefore I chopped it off. I had 12 inches cut off and I decided to give it to Locks of Love. I may not be able to donate blood, but at least I can donate hair right? I am just happy my hair can go to a child in need. :) I found a few neat items to try out at walgreens the other day. 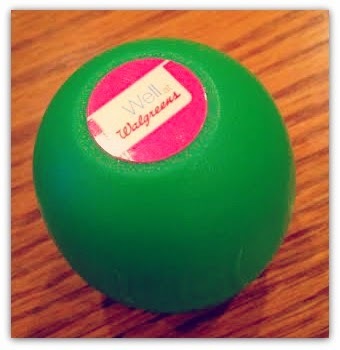 I purchased a walgreens chapstick that looks similar to EOS type of chapstick. 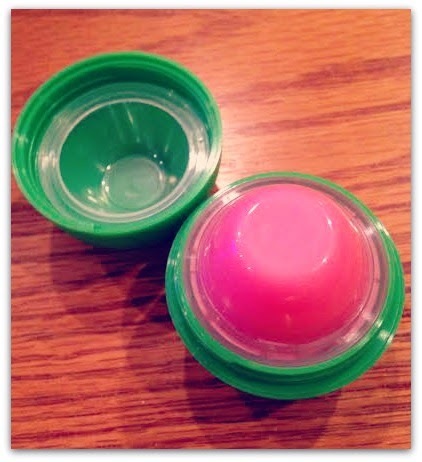 I bought the watermelon scented one, it works pretty decent compared to the EOS brand. The moisture lasts quite long also, so it's a good choice if you want something other then EOS. I love EOS though! lol I love the mint scented one, makes me think of mint chocolate chip ice cream. NOMS! 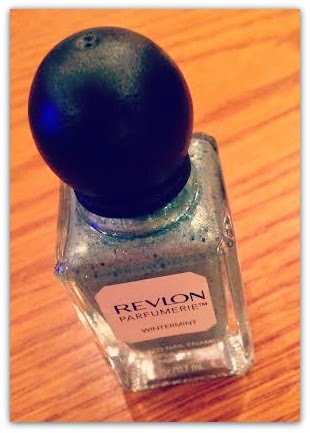 The other item I purchased is from Revlon, it is scented nail enamel called wintermint. 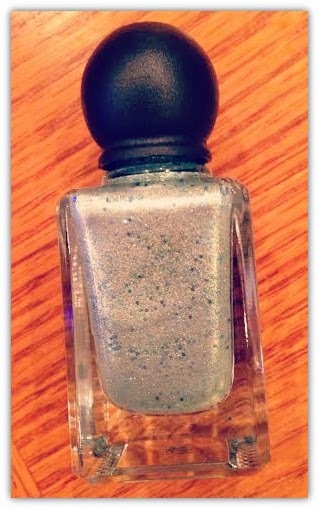 I had no idea this finger nail polish was scented, but i'ts okay because it smells of mint. Again I say I love the mint smell. 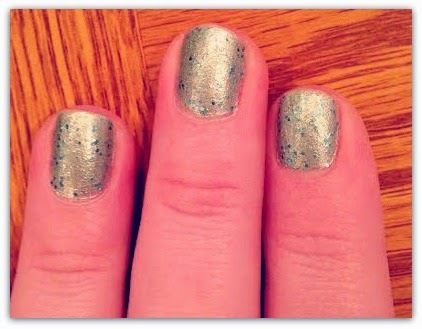 lol The picture of my nails has three coats of the polish on it, also it is after two days of dishes. The last item I wanted to show y'all is Revlon Colorburst lacquer balm called whimsical fantaisiste. I was a bit disappointed in this color, because of the ad in the store showed a picture that looks like it had a filter on it. I wish I knew that before I purchased it, because I have a similar lipstick to it. Well I know now to do more research on the colors. 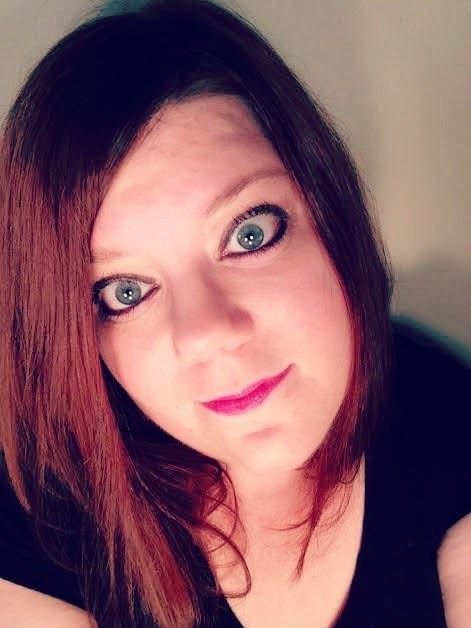 It's a nice lip color though, it also has that minty feeling some of my other lipsticks I've blogged about has. Something else that has happened lately is I found someone who lives in the town I live in on second life. Crazy! Makes you realize the "It is a small world" type of feeling. I am excited though, maybe we can meet up and that will give me another reason to try to get out more often. Yay for new friends!! I have been wanting to do something active a lot lately nowadays, probably because I have been on the computer a lot more in second life. But if I wasn't then I wouldn't have met the new friends I have met lately. So at least some good does come from this virtual world I go into. lol I am going to start focusing on reading a bit more again though. I am so behind on my challenge, and like i noted in an earlier post I have some books I must do blog posts on for y'all. Hope everything is going well with y'all! Ta Ta For Now! Trying to show y'all what the lip lacquer looks like in natural light. lol Silly face! This is what the ad was. 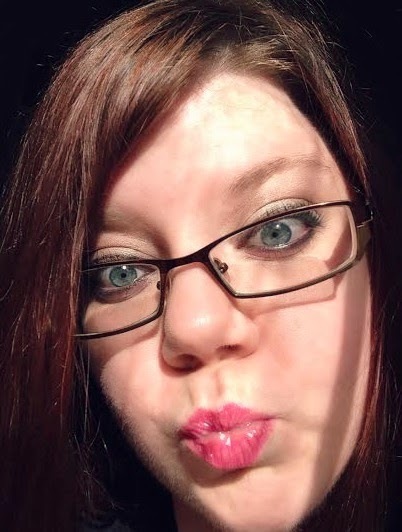 :( I wanted my lips to look that pink! LOL oh well. If i knew what the filter, or whatever photoshopping they used, it would happen.